Last summer, Lokomotiv Moscow fans hung a prescient banner in their section at the Russian Cup Final against Ural Ekaterinburg in Sochi’s magnificent Fisht Olympic Stadium. Playing on the club’s nickname of the Railwaymen, it depicted a steam locomotive bursting over some mountains with the caption ‘Next Stop: Europe’. The victory last May earned them the right to compete in the Europa League, but few of their fans could honestly have expected to power so emphatically past their round-of-32 opponents in their backyard last week. The train looks like it is far from completing its journey. There could have been a detour on the return journey, however. Concerned about the potentially perishing temperatures predicted in Moscow, manager Yuriy Semin – who back in December complained at having to play in -17 degrees in Khabarovsk in the Far East – suggested moving the game to the southern coastal resort city of Sochi. 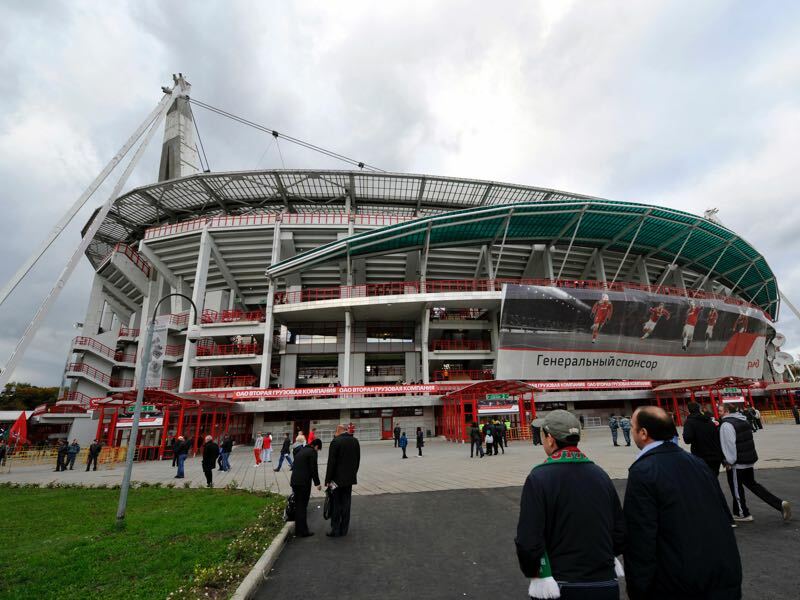 Club president Ilya Gerkus confirmed on Tuesday, however, that the game would go ahead as planned at their home ground of the RZD Arena. Despite the sub-zero forecast, the return leg has captured the imagination of Lokomotiv fans, with the South Stand selling out completely days in advance for the first time in five years. 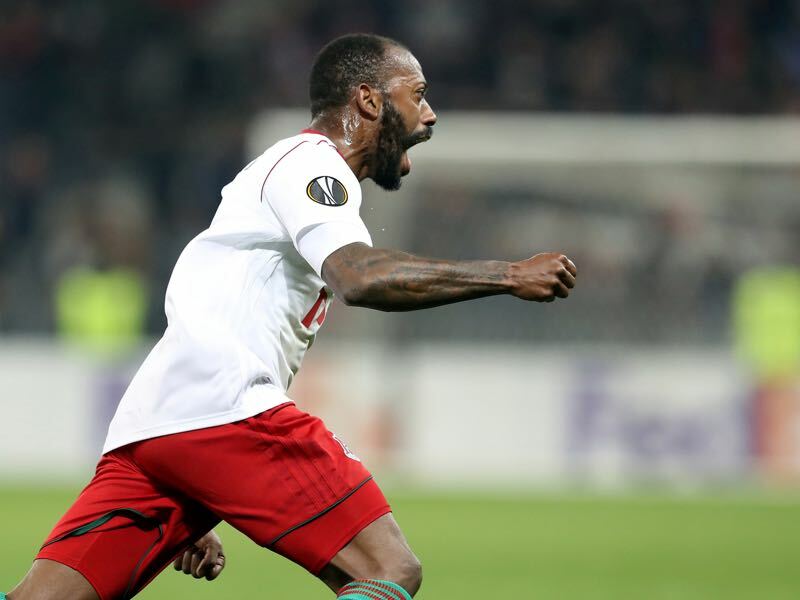 Fresh from being named UEFA’s player of the round last week, Manuel Fernandes is spearheading the Lokomotiv charge. His hattrick in the south of France was sublime and highlighted many of his finest qualities, not least his set-piece ability. Captain Vedran Ćorluka remained on the bench and is unlikely to be ready – or risked – for the second leg, while Brazilian forward Ari made his return from injury without undue drama. Nice were admittedly undone by the sending off of Racine Coly with 25 minutes to go, but the last-gasp penalty at the close of the first half had given the Russian visitors a slither of hope. A clumsy challenge by teenage prodigy Malang Sarr on Aleksey Miranchuk allowed Fernandes to pull a vital goal back after Mario Balotelli – who also scored in Russia last season against Krasnodar – had put Nice 2-0 up. The fact that two defensive-minded players were hauled off at half-time by Semin suggests he wasn’t fooled by the goal pulled back on the stroke of half-time either. Vitaliy Denisov has lost his automatic first-choice status at left, and his place in the starting lineup will be contested by Polish international Maciej Rybus. It was also a sign that Nice’s attacking output was effective, with Allan Saint-Maximin a particular threat on the right flank. Defending a 3-2 deficit will be a huge mountain to climb for Lucien Favre and his men, but in another sense, the shackles have been thrown off somewhat given the necessity of at least two goals to progress. There will be no point in soaking up the pressure and aiming to hit Lokomotiv only on the counterattack, so this tie is far from over. The Portuguese schemer could be forgiven for assuming his job has already been done in this contest, but he is wise enough to be fully aware of the inherent dangers of assuming it is all over. With his invaluable three away goals, Lokomotiv could be tempted to sit back and frustrate Nice, but with his supreme control and surprising physical strength in midfield, possession will be used and maintained much more efficiently. If he can find, hold and dictate the tempo of play, the whole Lokomotiv machine will run much more smoothly. 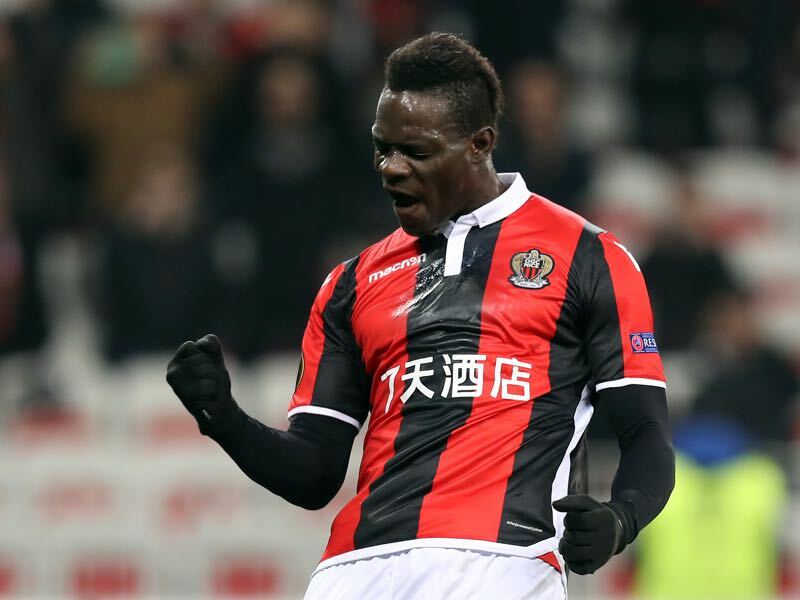 There’s only really one man that will stand out for the French outfit after another two goals took his tally to 21 in 27 matches in all competitions, and that is Mario Balotelli. The Italian is supported by a flying support cast no question, but if he can keep a cool head under pressure, he can set nerves jangling in the host’s defence with his audaciously skilful and strong running. Kverkvelia and Pejcinovic will need their wits about them to keep a clean sheet. 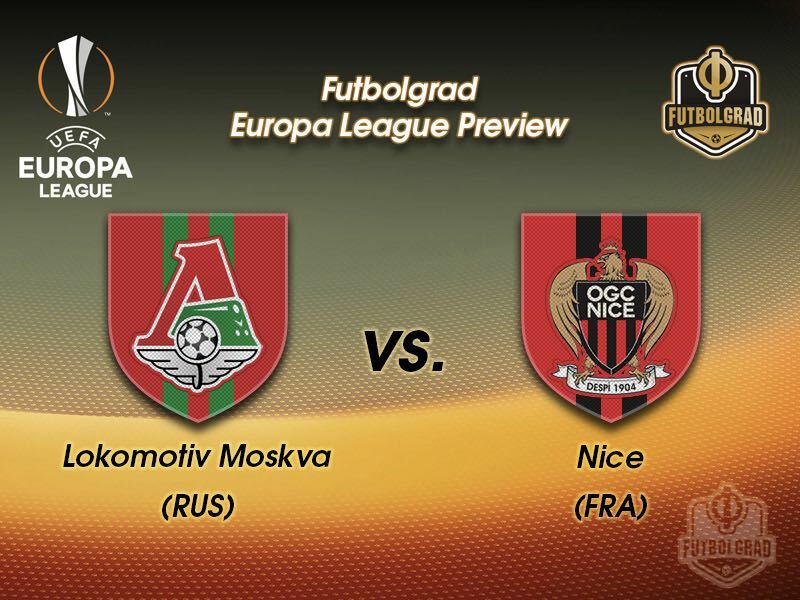 Nice are into unchartered territory – before last week, they had never suffered a first-leg home defeat in European competitions.